Xbox Play Anywhere will have to do for now. 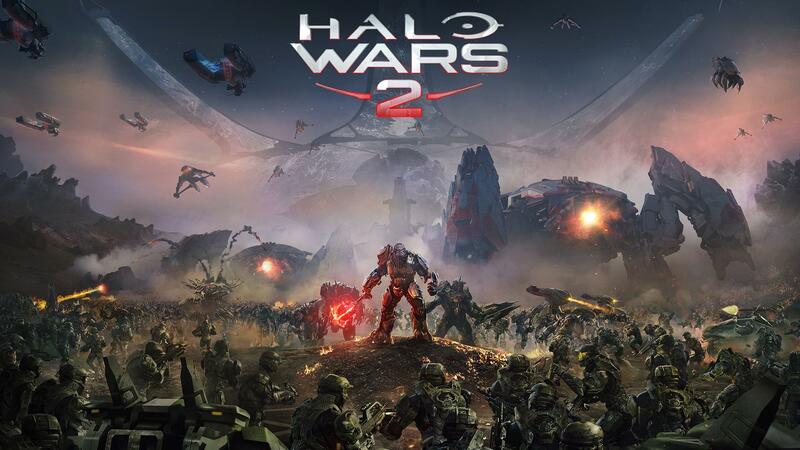 Halo Wars 2 will be coming to both Windows 10 PC and Xbox One, but in an interview with Eurogamer, 343 Industries studio head Dan Ayoub confirmed that the title wouldn’t feature cross-platform play. As the different platforms use different control schemes, it’s the right decision for now. That being said, mouse and keyboard support for the Xbox One is months away according to Phil Spencer, Head of Xbox, but it won’t have any bearing on 343’s plans.